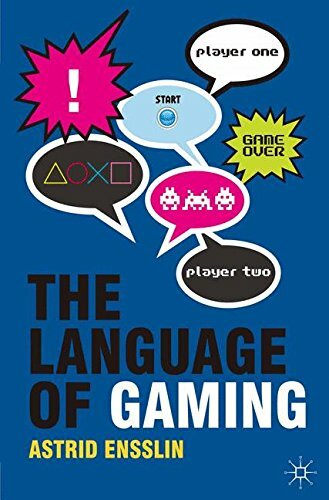 The Language of Gaming examines the complex language of videogames and gaming from a discourse analytical perspective. Astrid Ensslin studies the discourses inscribed in videogames by their producers, as well as gamer and media meta-discourses, and focal areas include gamer slang, illocution, multimodality, and narrative structures. Battletech. Blutsverrat. Mech Warrior. Ein Mechkrieger- Roman.